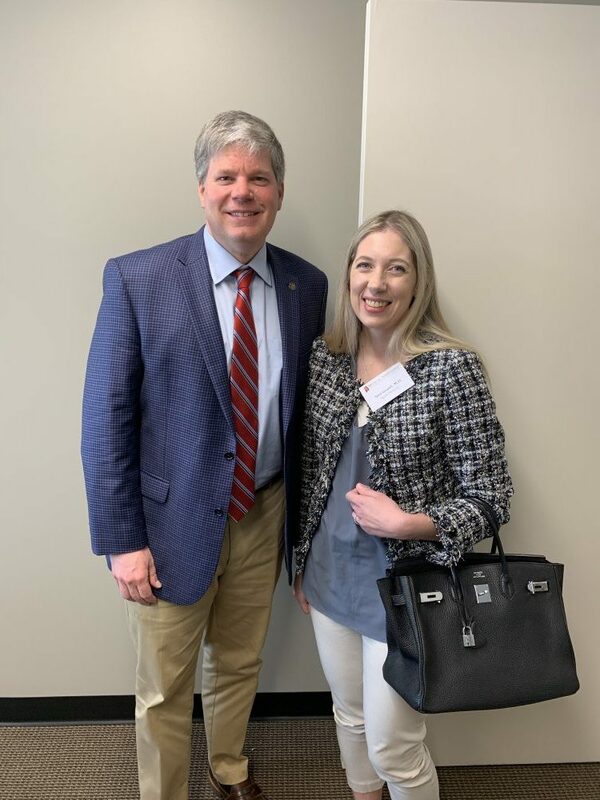 What began nearly forty (40!) 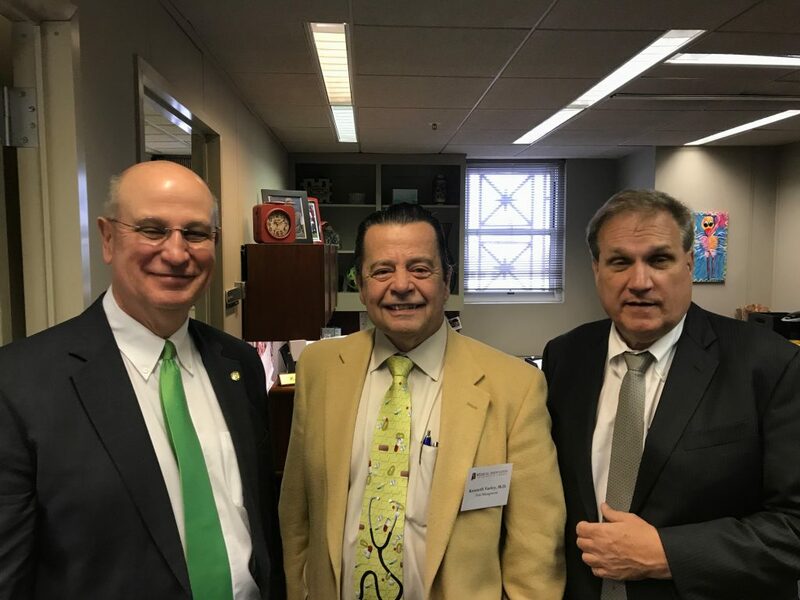 years ago, we re-launched our “Doctor of the Day” program during the 2018 Legislative Session and it was an immediate success! 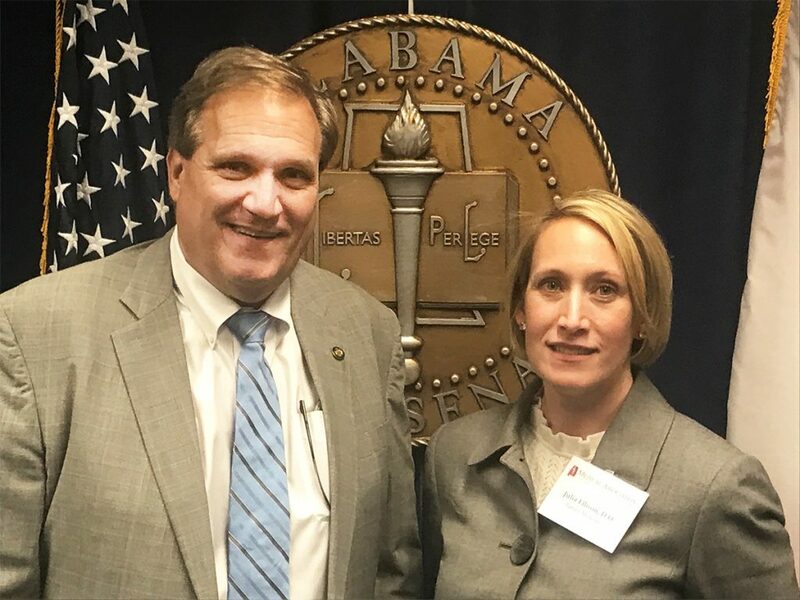 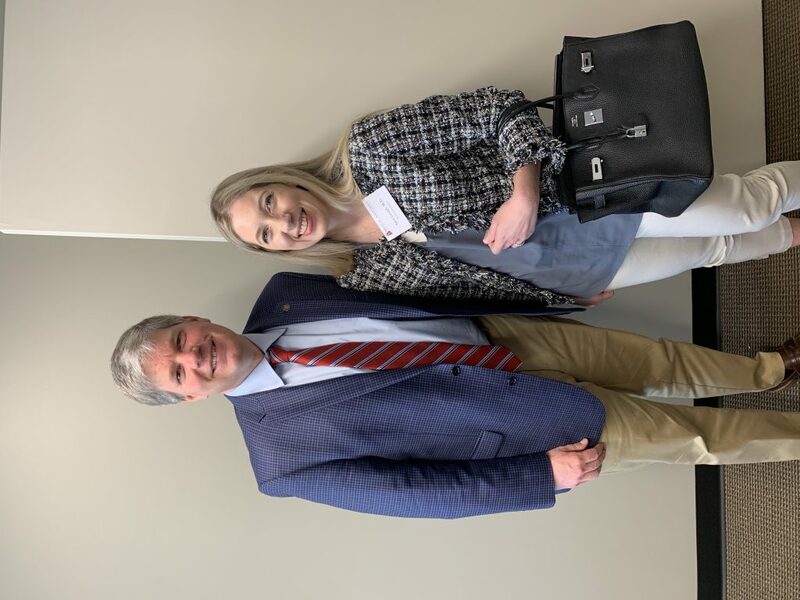 While in Montgomery, our participants get a first-hand look at the legislative process by attending committee meetings, engaging with legislators, and providing a unique perspective on medical topics to various stakeholders. 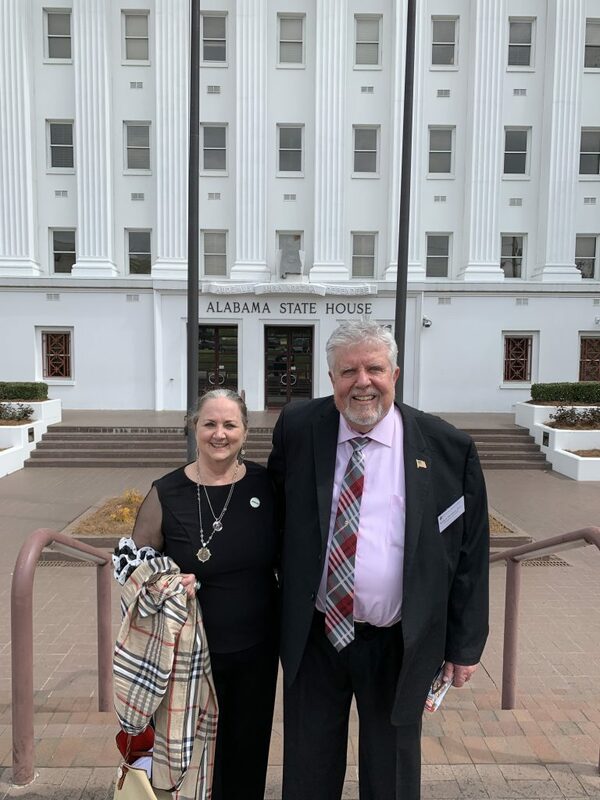 We are extremely thankful for the dedicated volunteer work of our physicians who took time away from their practices and families to come to the Alabama State House and advocate for medicine to legislators. 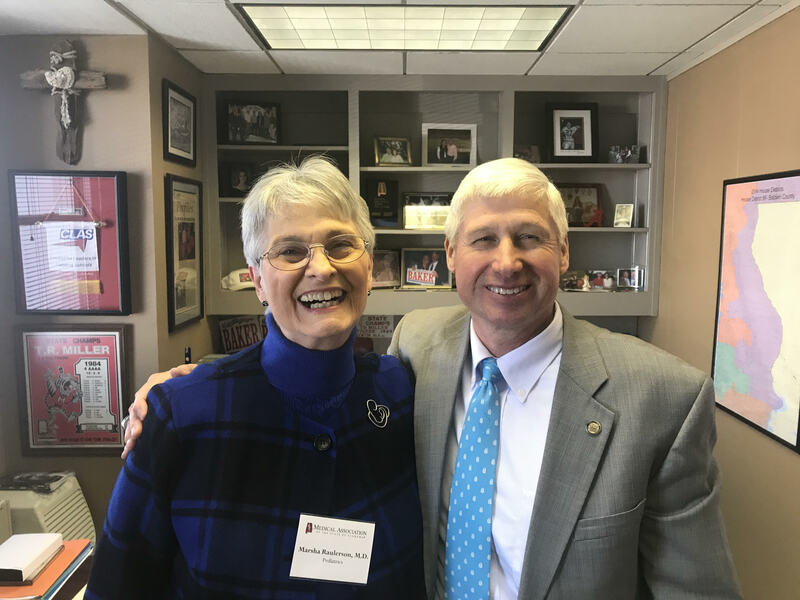 If you would like to participate during the 2019 Legislative Session, simply click the link below or send us an email.